We are proud to represent companies that are experts in their field. 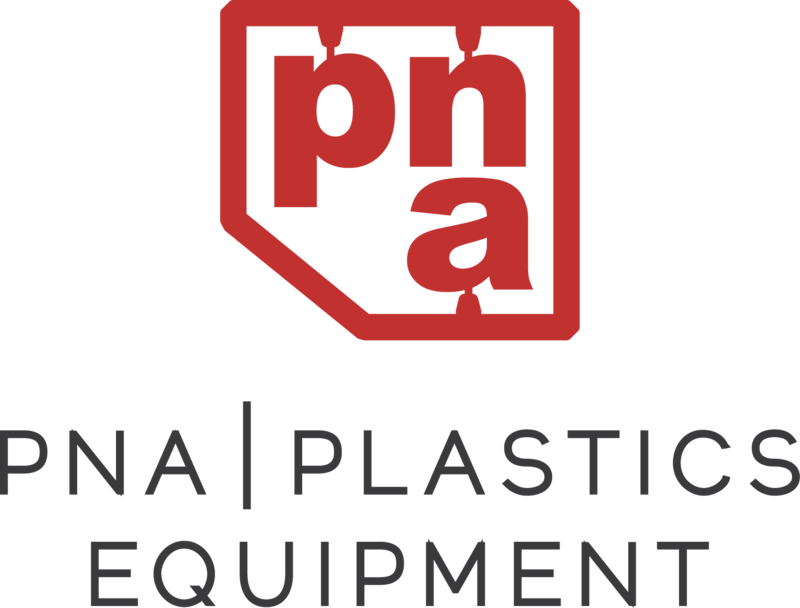 We help fix and maintain your plastic manufacturing equipment. 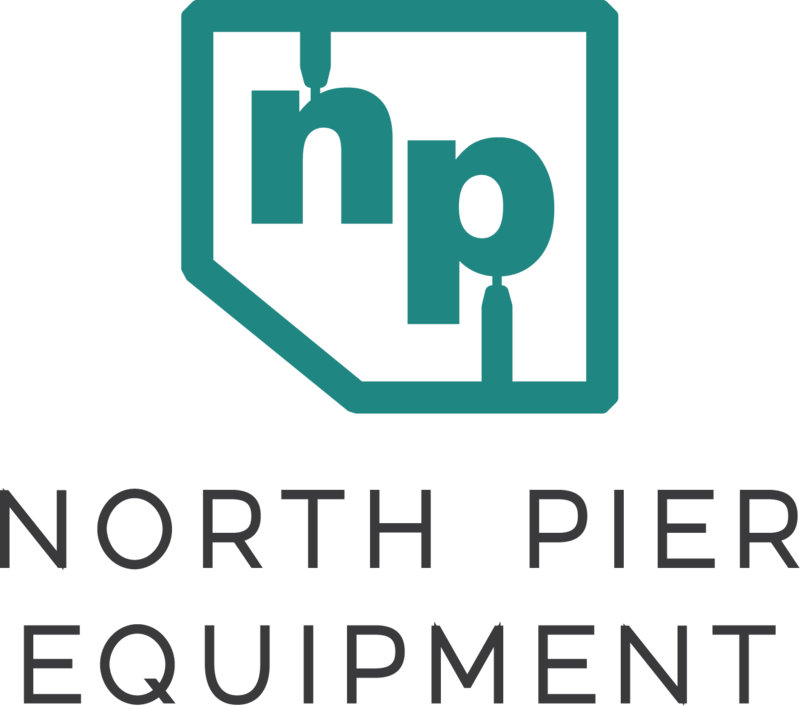 We offer top quality used equipment as we are a full service equipment supplier. We are more than just a supplier of machinery. We pride ourselves on our ability to help solve problems for our customers. Besides selling and servicing of machinery and related equipment, we offer a full range of services, including consulting work, routine maintenance contracts, and machinery valuations. Each of our staff members have strong technical backgrounds, which allows us to offer a high level of expertise in different sectors. 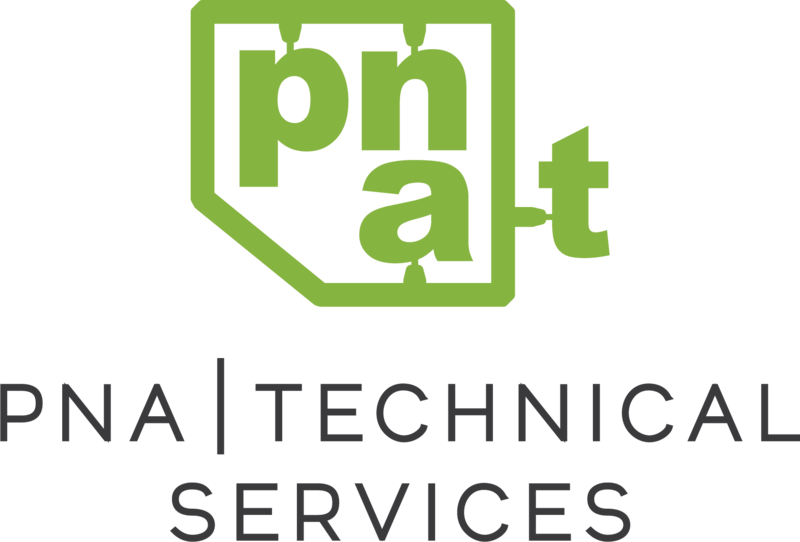 This class is designed for new technicians to the molding industry who need a basic understanding of the operations of a molding machine and how to set and prep a tppl for production. We will then review how to set up the machine for processing this particular tool and understanding of how pressure and speeds affect the final part. We will be using an all-electric Toshiba nachine in conjunction with classroom training. The requirement for this two-day class is that the attendee must already have a basic understanding of how to set a mold for the molding process and mold parts. We will build on this basic knowledge and introduce scientific molding philosophies and how to use this knowledge to achieve better part quality. A Toshiba all-electric machine will be used in process demonstration in conjunction with classroom training. The class is designed for technicians in the molding industry who need a basic understanding of the operations of our V50 controller. In this class, students will learn the ins and outs of the controller in detail including machine capabilities, highlights of special features associated with an SX machine, and an understanding of general and sub screens. The attendee must have a basic understanding of Toshiba EC All-Electric machines. Details of machine parameters, requirements for proper machine upkeep, and review of control functions will be presented. A Toshiba All-Electric machine will be used in process demonstration in conjunction with classroom training. Powerful and smart, OB7 is the truly collaborative robot for automating all areas of the manufacturing. Toshiba’s most advanced electric molding machine yet, the SXIII, delivers premium quality and reliability. The new V70 controller allows for greater processing capabilites and ease of use then ever before. 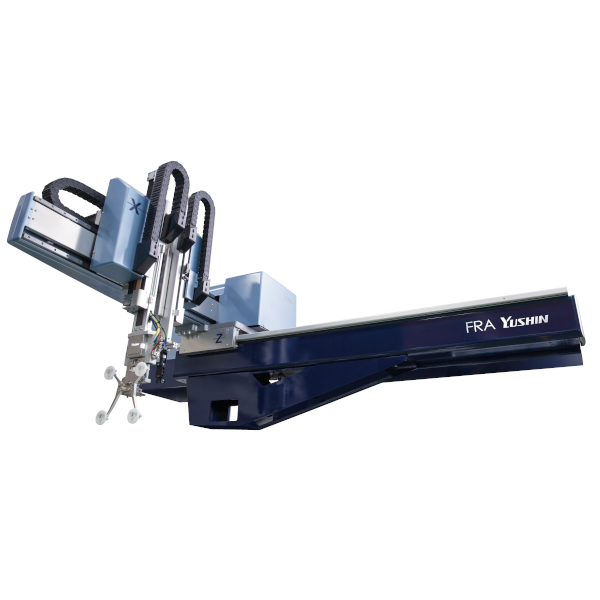 Yushin is proud to announce the release of the new FRA series robot. This high end take-out robot incorporates the most innovative design technologies, making it more agile, smarter and faster than previous models. These attributes address the needs of the world’s top plastic injection molding companies who are tasked with producing high quality parts with high speed precision.